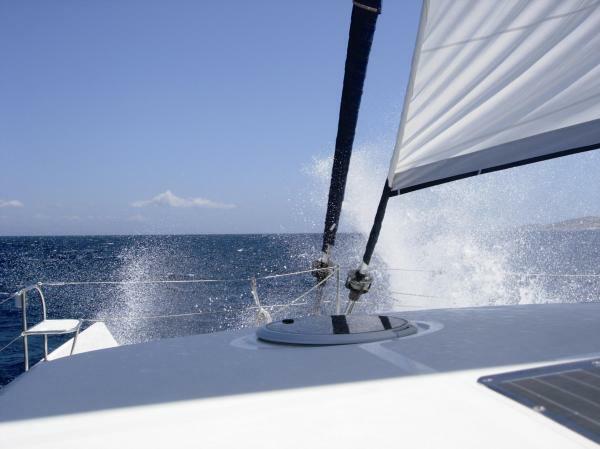 This information is provided by Breakaway Sailing. Please confirm all details direct with them prior to booking. 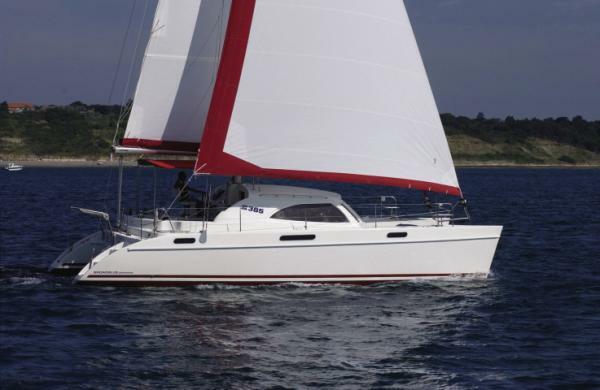 Yachting Limited neither endorses Breakaway Sailing nor guarantees the accuracy of this listing. 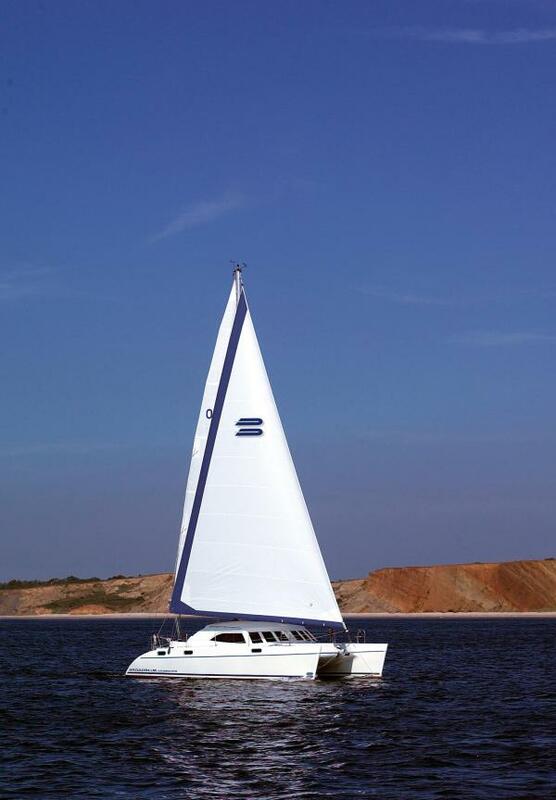 Luxury Skippered yacht charter on board a brand new 2008 BroadBlue 385 Catamaran. Fully MCA coded for 8 guests during the day and 6 guests overnight. 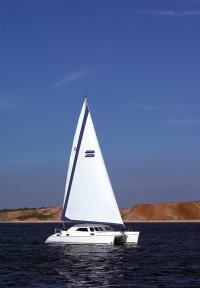 Professionally skippered and crewed, we can cater for your every need. 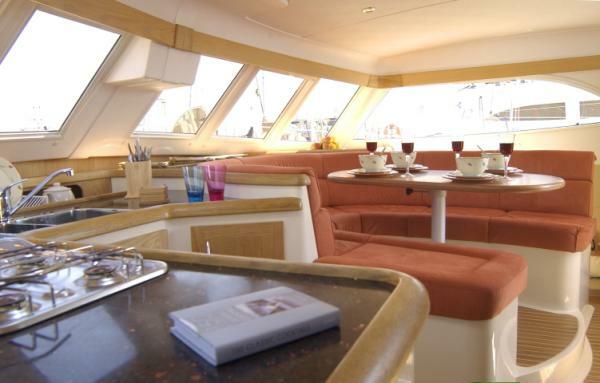 Set day Cruises around the Solent, mini breaks down to the Channel Islands and Northern France or Corporate Hospitality with Hostess/chef, we will arrange the sailing to suit you. Contact Mark for more details. The details of the yachts below are indicative. 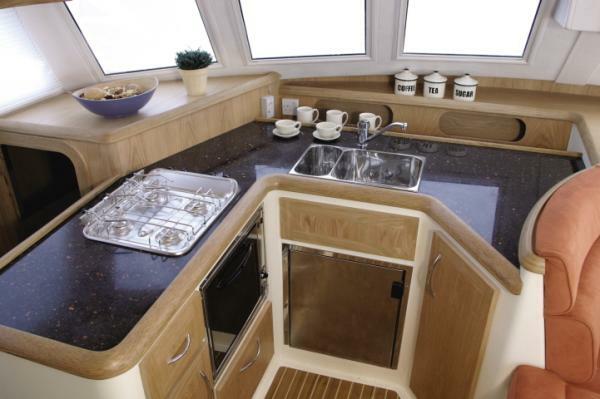 The specifications (including the number of berths, cabins and heads) of Breakaway Sailing's yachts may vary. Please confirm the details with Breakaway Sailing. There are no user reviews for Breakaway Sailing yet. Be the first to add a review. This organisation prefers not to share their contact information.